The original plan was to purchase myself a Gucci marmont belt, but the thing is that I have seen it worn by so many influencers that I did not want it anymore. 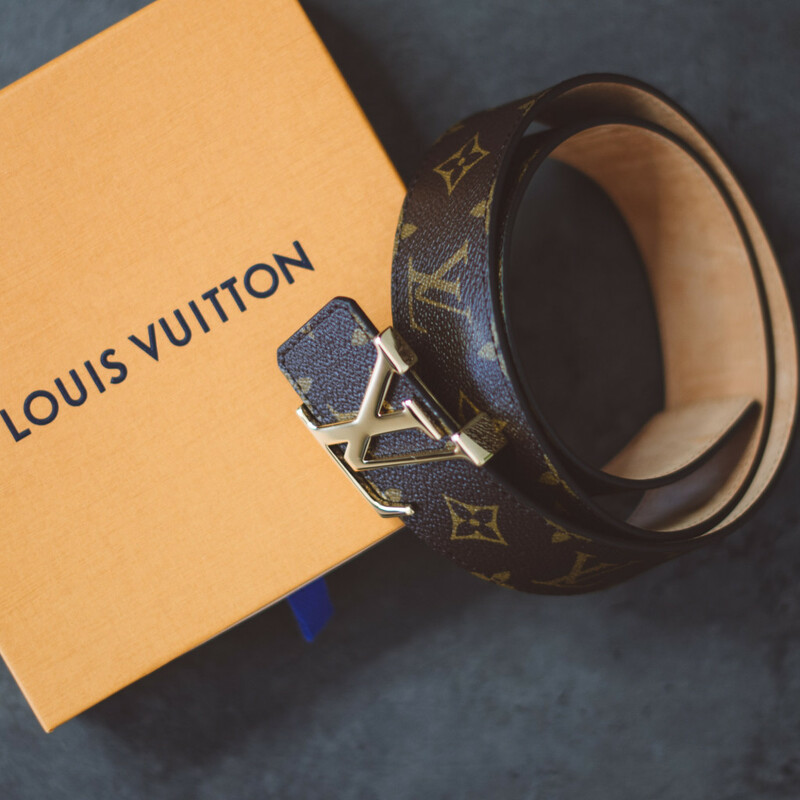 So when I was in Paris this May, I went for a Louis Vuitton belt instead. It is a really nice belt, but the truth is that I only wore it twice. Thankfully, I did not buy it from my own money, but with KLMs. One of my flights with KLM was cancelled and I received compensation yasssss.